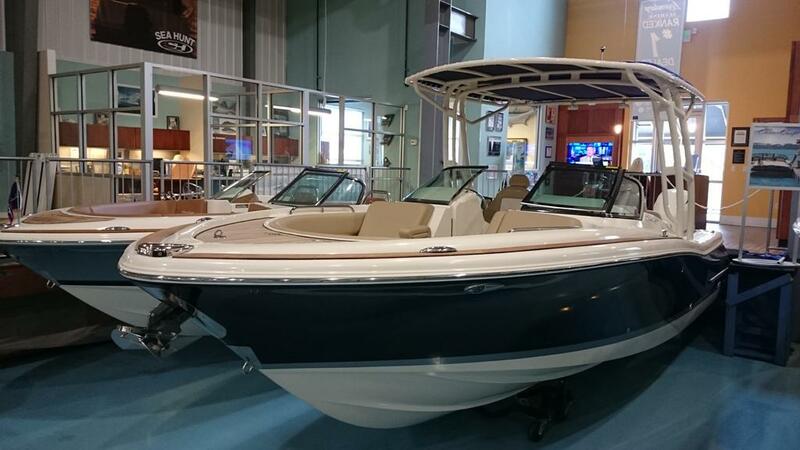 2016 Chris Craft 26 Calypso, The dual console Calypso 26 is the most luxurious do-it-all boat around. Made to accommodate practically anything you do onboard, its perfect for sporting or lounging, and it converts in a moment to an entertainment space for 8. Clever seating folds down to add space, and a convenient kitchen includes a refrigerator, sink and an optional grill. Overhead, a sturdy sunshade with extendable fabric panel protects from the weather and rays. 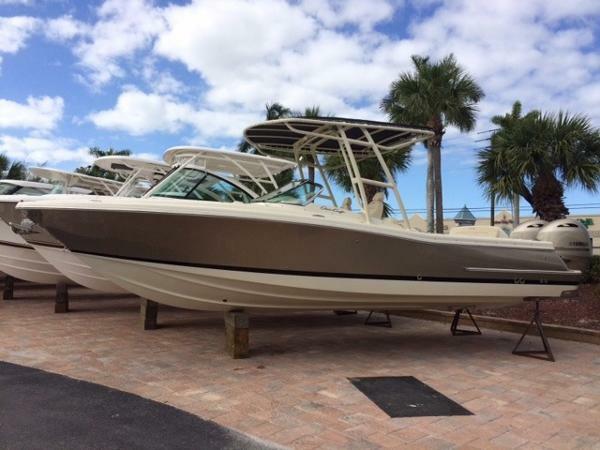 2016 Chris Craft1 26 Calypso The perfect all around family cruiser! 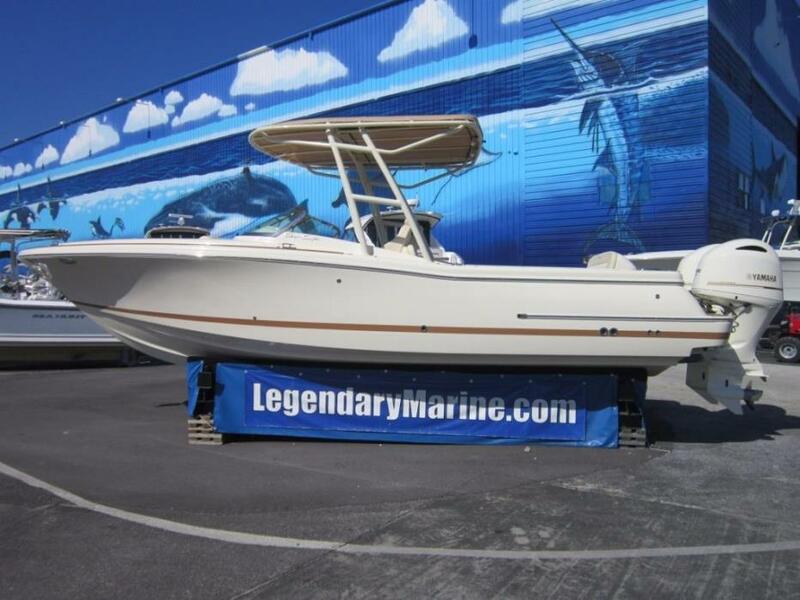 Be the first in the area to cruise in style in a brand new 26 Calypso!